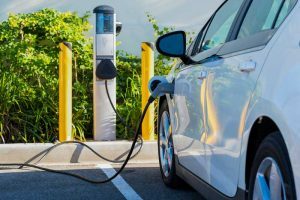 A hybrid car is more than a regular car with an electric motor and a big battery: almost every system functions differently from a conventional vehicle because they still have to work when the motor is off. Accessories like the air conditioner are powered by electric motors, power steering is electrically assisted and brakes have to work in tandem with the motor to regenerate electricity when stopping. Some shops won’t even touch hybrids because they don’t know how to work on them and they’re afraid of dealing with their high power electrical systems. If you need your hybrid worked on, bring it to Ron’s Auto & RV. 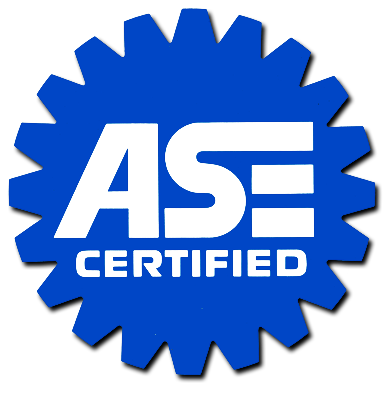 Our ASE certified mechanics have specific training for a wide range of makes and models including hybrids, whether they’re built by Honda, Toyota, GM or even Porsche. We can diagnose and repair issues with the electrical and internal combustion systems under the hood as well as unique hybrid features like regenerative brakes. We even back our work with a 2 year / 24,000 mile warranty, just like we do when we work on traditional automobiles. Before we work on your vehicle, we’ll do a thorough inspection free of charge and let you know exactly what it’s going to take to fix it. From there, we let you decide what you want done so you won’t be in for any surprises. If you need work done on your hybrid, schedule an appointment by calling us at (360) 558-3150.